ONE STOP PROPPING. 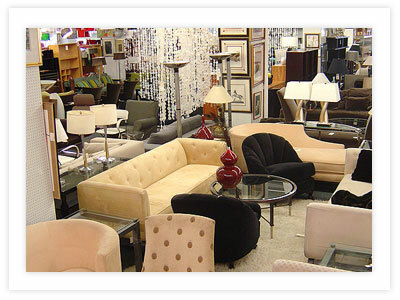 With nearly a million items, ranging from sectionals to flatware, antique to ultra modern, you can find everything you need at PROPS FOR TODAY. FABRICATION. Our 60,000 Sq. Ft. New Jersey shop offersFull service custom scenic fabrication. Our professional full time staff of carpenters, metal workers, craftspeople and upholsterers are experts in fabricating Step and repeats, Scenic décor, Sets, Specialty Props ,Printing, Painting, Sculpting, Vacuum Forming, Foam work, Metalwork, Custom Furniture and anything you can imagine. We also provide design services and do delivery and Installation. CONVENIENCE. Our showroom is open Monday through Friday 8:30-5pm, and is conviently located at 32-00 Skillman Ave in Long Island City. COMFORT. Come in and enjoy complimentary food and drink, access to phones, wireless internet access and more.